The name Baghdad tends to give rise to visions of war and relentless instability. But this is not always the case. In a suburb of Istanbul, on a road of the same name (known locally as Bağdat Caddesi), you couldn’t be farther away from the sight of violence. At least this was the conclusion I drew from a recent visit to Turkey. 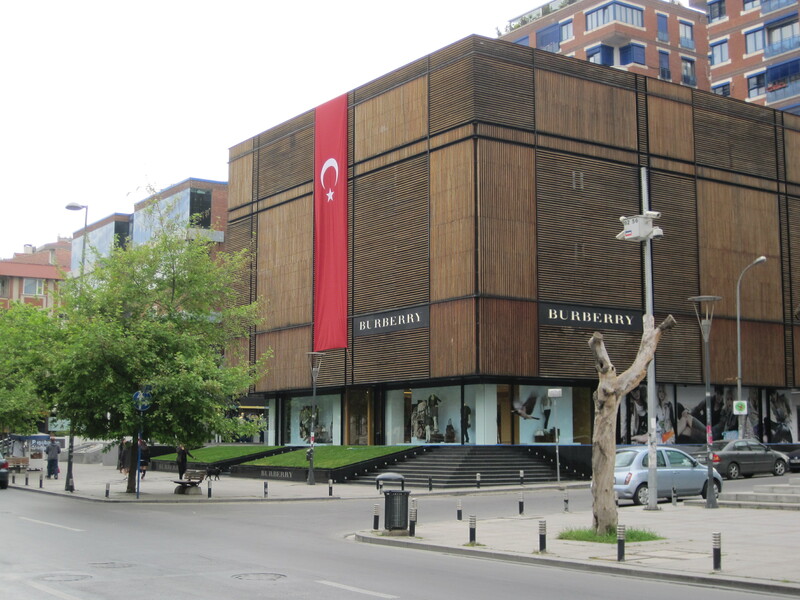 Crisscrossed with high-end fashion retailers and posh cafes, Baghdad Avenue caters mostly to middle-class Turks. Women displaying their flowing blonde hair are as commonplace as those wearing a hajib — the traditional Muslim headscarf. 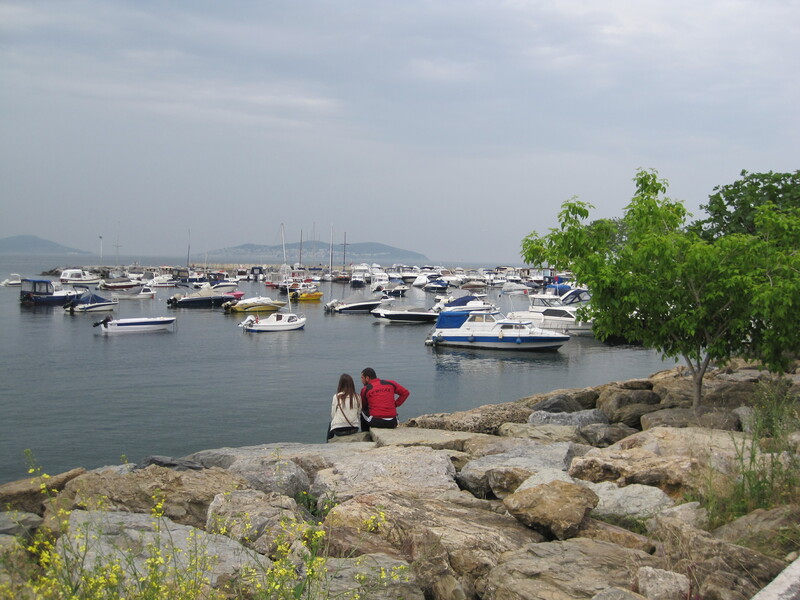 In the afternoon, men drink beer in outdoor bars and couples publicly exchange intimate kisses on park benches, a soft breeze ushered in from the Marmara Sea just a block south wrapping around them. This Western-style setting is ironically located on the Asian (or Anatolian) side of Istanbul, not the so-called European side. Most of the world-renowned mosques Istanbul is known for reside in the West, a quick ferry ride across the Bosphorus Strait. On Baghdad Avenue, there is little sign of religion besides the occasional public fountain used for ritual ablutions and the prayers that ring out over the city three times a day: during morning, afternoon and evening. Ilker, my Turkish friend in Shanghai, gave me his apartment just north of Baghdad Avenue to use for the duration of my stay in Istanbul. Like one of my other Turkish friends in China, he too is dodging the Turkish military by moving abroad — staying outside of Turkey for at least three years will exempt them from service. Ilker and his friend Ozcur, who helped me get set up in the apartment, are “not traditional” Turks, and self-admittedly so. Istanbulites like to define themselves as being the forward thinkers of the nation; the separation of wealth here is apparently as vast as I’ve witnessed in the Far East. Ozcur told me over a German-brand beer that the poor “farmers” in East Anatolia and religion are key disputes that will keep Turkey out of the EU for decades to come. To him, joining the EU would be a blessing; he shares a lot of cultural values with many on the other side of the continent, regardless of the name of the street he lives by. hey, i had a doubt that you’d been sent to irak for a while. enjoy! feed and sit up for in the hunt for extra of your great post.